PJ’s! – It's a T-Sweets day! 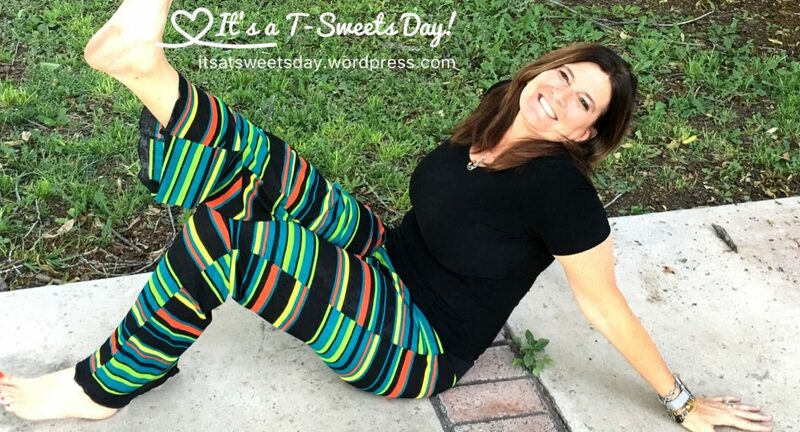 Published on June 16, 2016 by Tracy @ It's a T-Sweets Day! For my first item I finally made a pair of pj bottoms for myself. Last Thanksgiving my friend, Julie, came to visit. She was wearing a darling pair of pj’s and wished that she could have some for her girls for Christmas. We made a pattern out of them and got busy sewing. She sewed 5 pair and I sewed 4 pair. All of my girls loved them, but I was left out. Now, I feel like it is Christmas for me! I know that I will be making many more of these each Christmas in lots of soft fun fabrics. They worked up really really fast, like maybe an hour. The fabric was in the dollar rack at Walmart. I even had enough to make a skirt for Sunday. PJs and a skirt for 2.00! That’s what I’m talking about! :) SWEET!! PJs are so comfortable! These look great! Pingback: Reindeer Presents – It's a T-Sweets day!